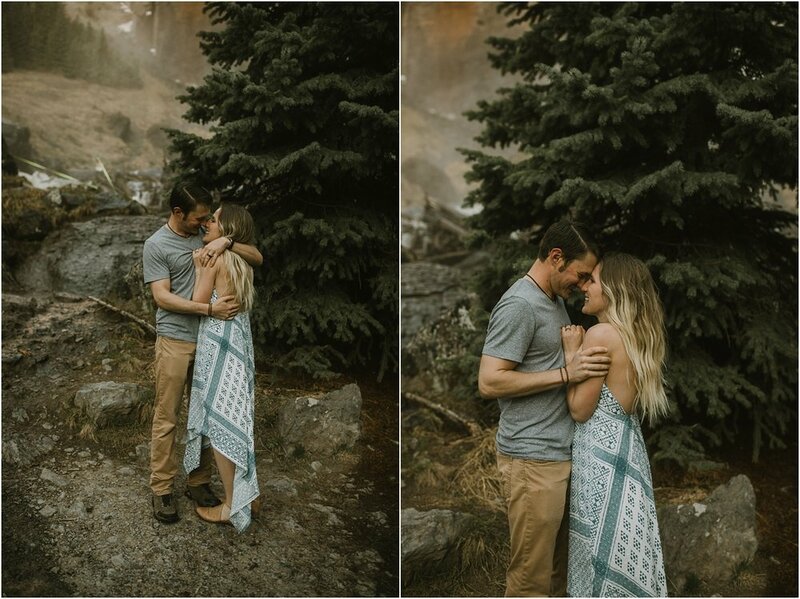 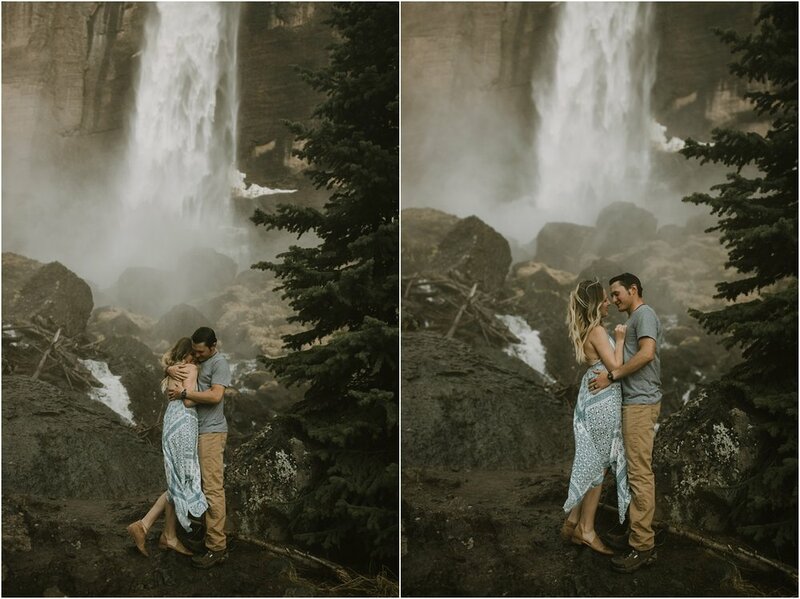 We found out just a couple of days before photographing these two that they are expecting their first baby! 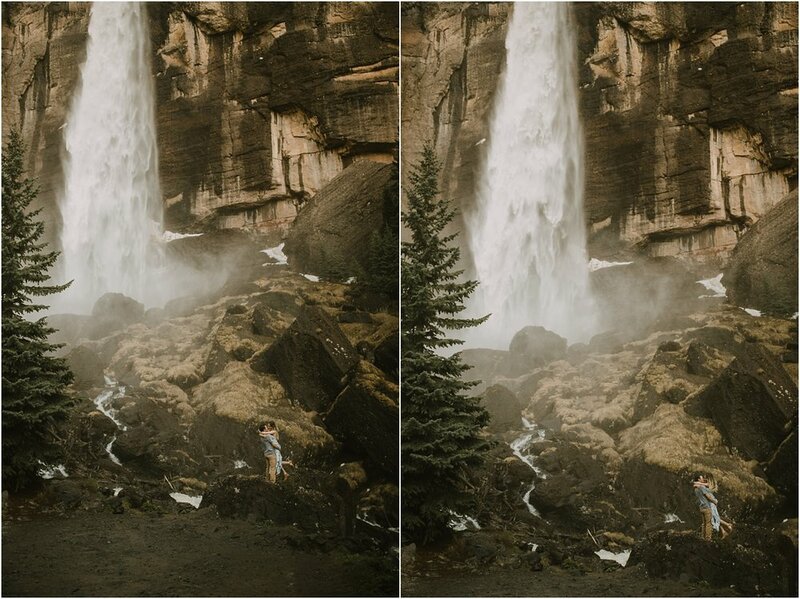 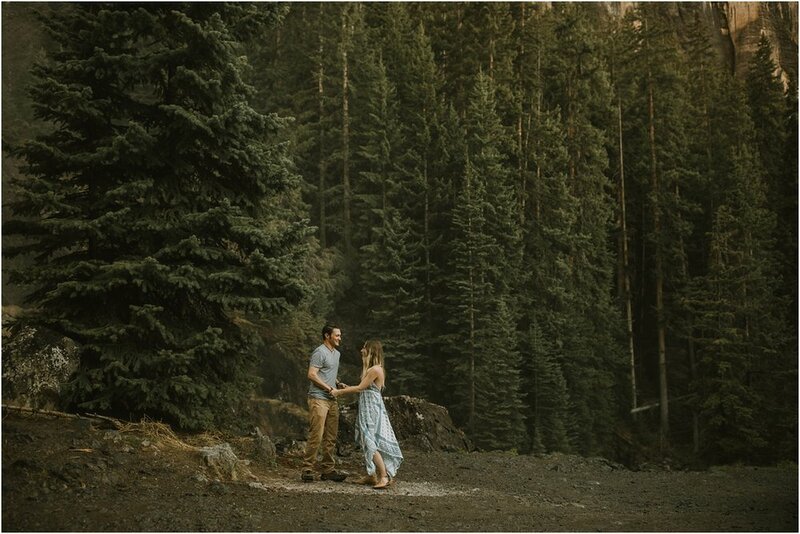 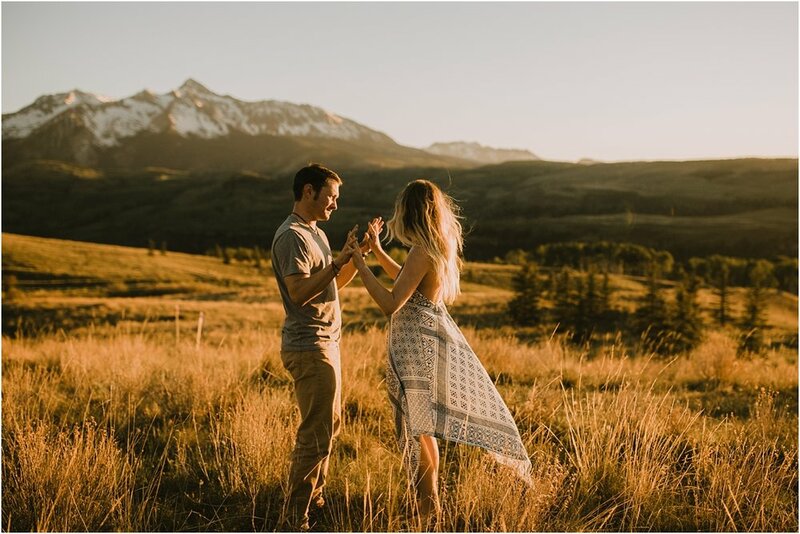 We had an amazing time getting to know them in Telluride, Colorado, one of our favorite places in the world! 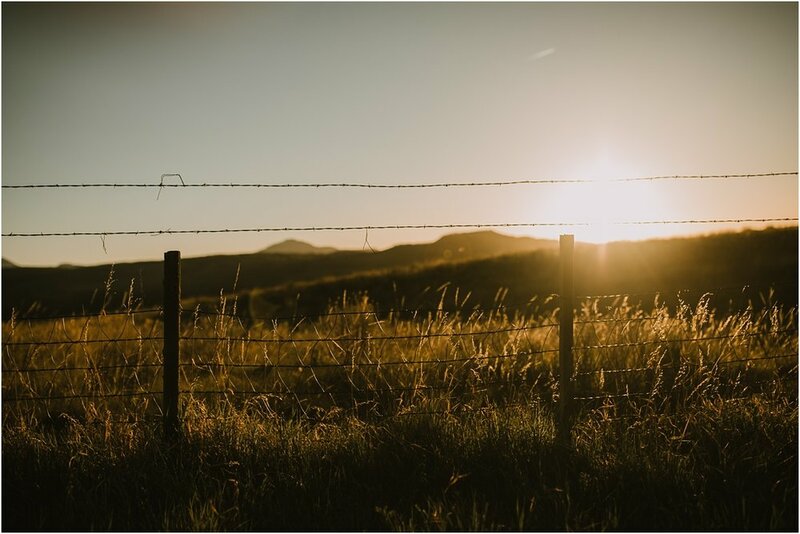 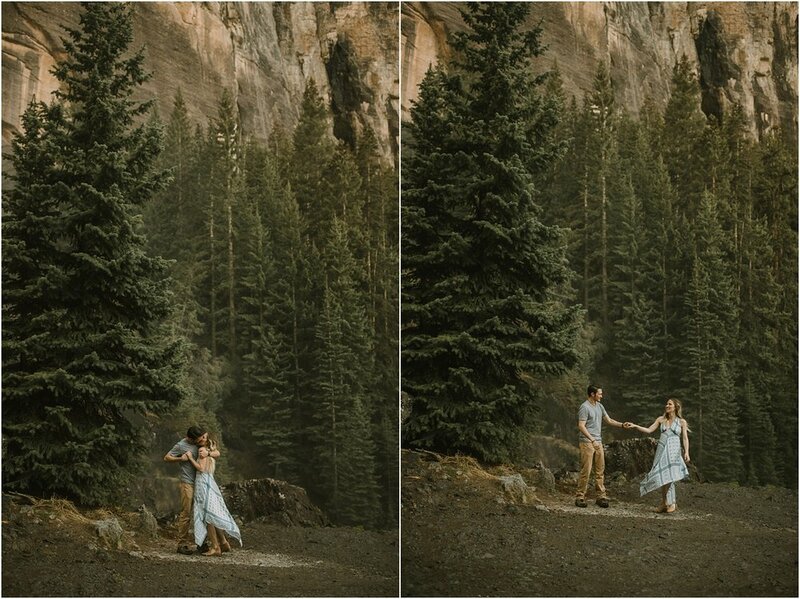 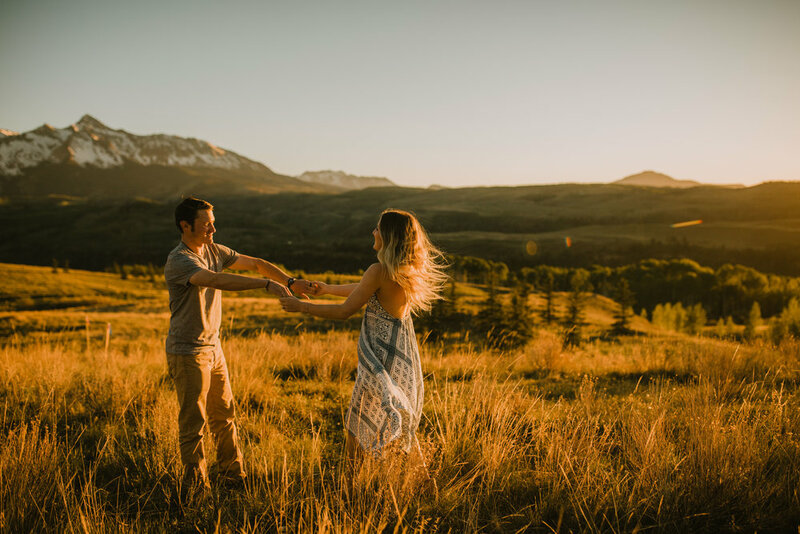 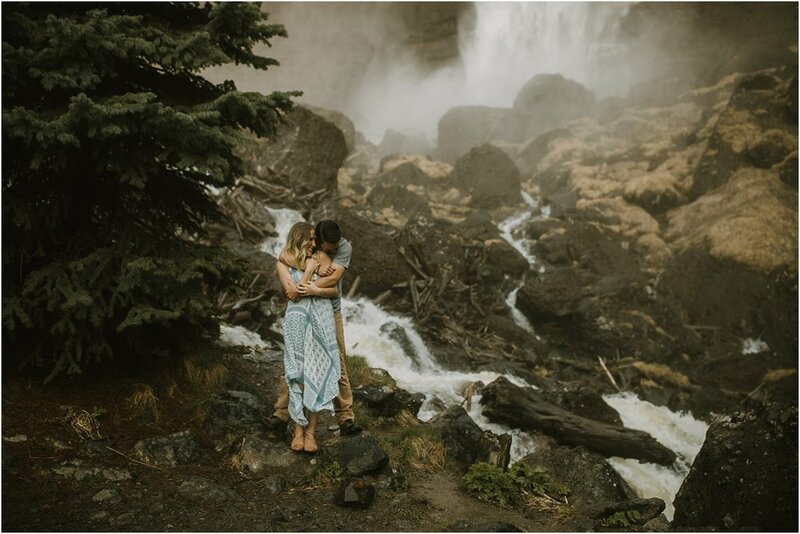 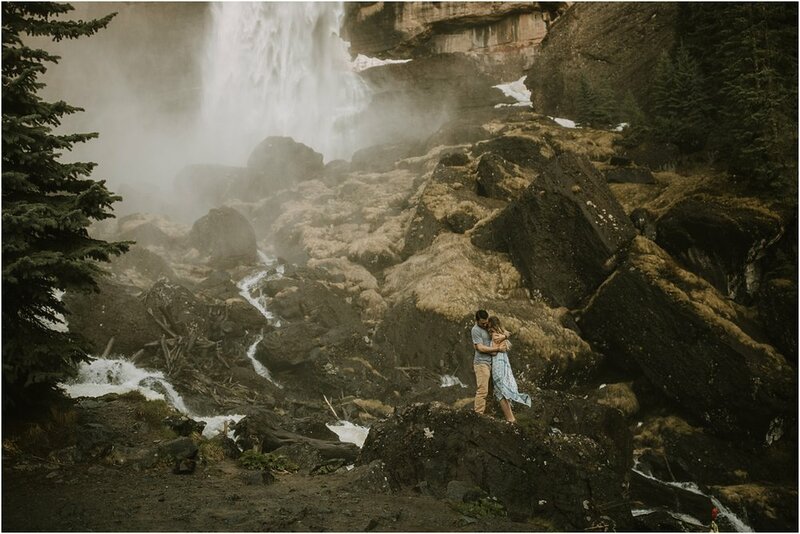 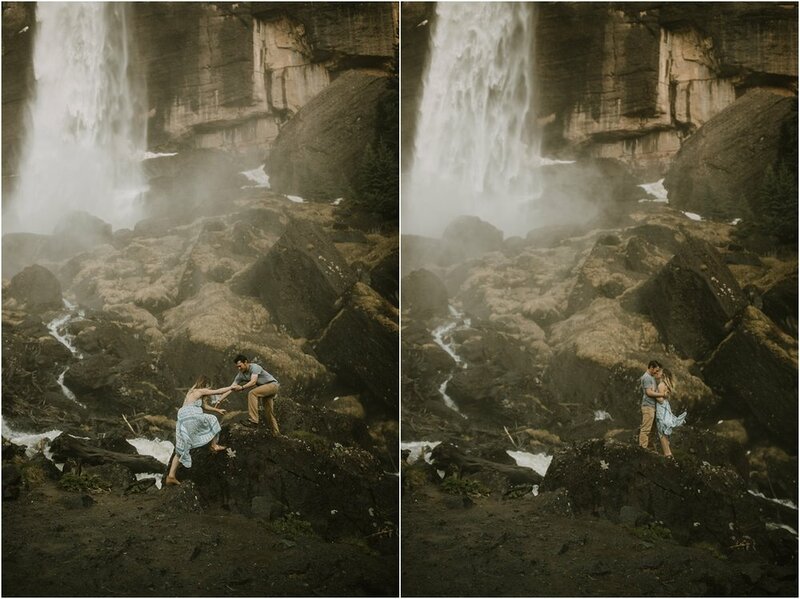 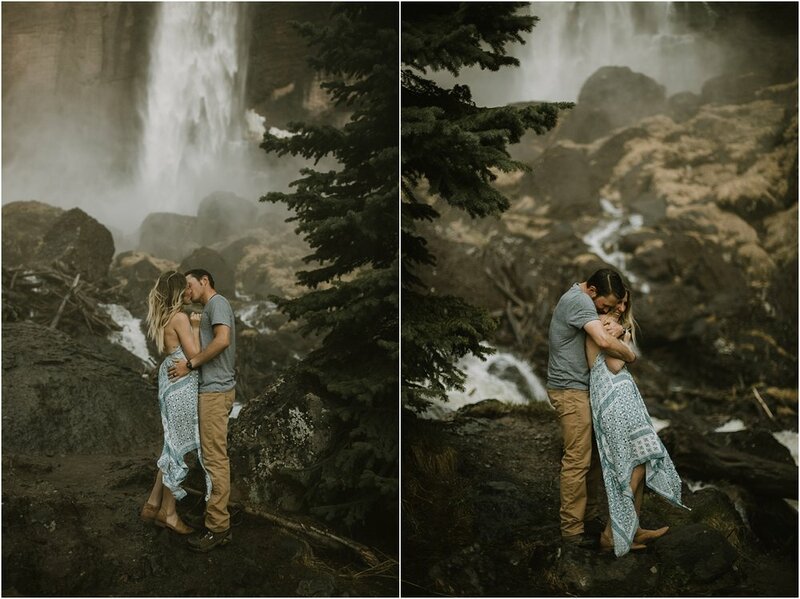 We froze our booties off together at the stunning waterfall and then headed out into the open fields to spend some time dancing in the sunset.